Jack and I have had a pretty fun full week! 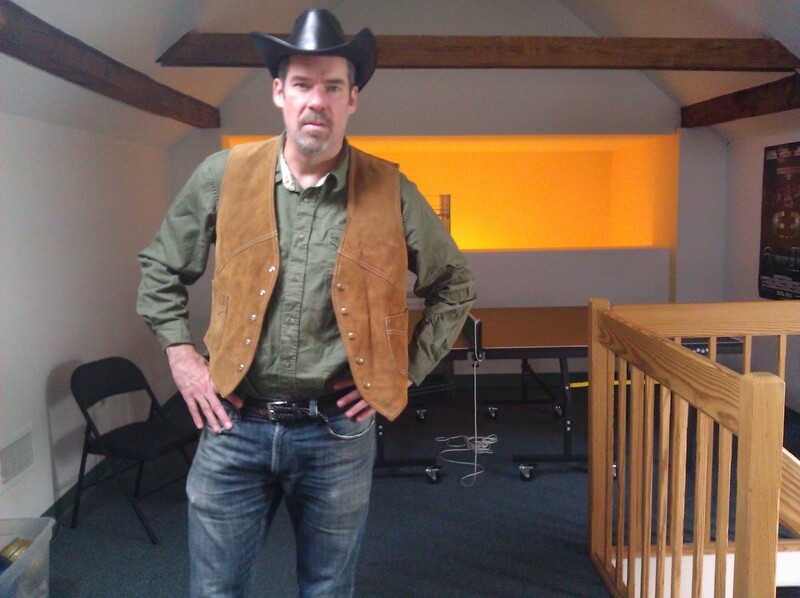 Above is him in costume (before make-up) as a Texas cowboy for his Nokian Tires commercial shoot in Burlington, VT. He had a blast and said that the cast and crew he worked with were all really great and that they said they definitely want to use him again in the future. 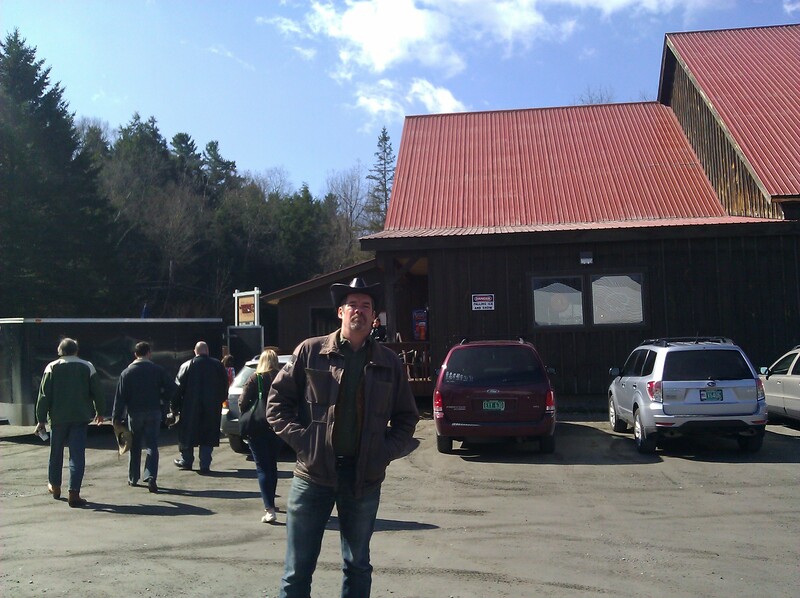 This was Jack’s first visit to Vermont (I’ve never been, either); he said the town was absolutely stunning and, according to the ad agency he worked with, when you plan a trip (as opposed to last minute flights), it is extremely affordable to visit. Looks like perhaps a little get-away may be in our future! Below are a couple of pictures he had taken during his time there. 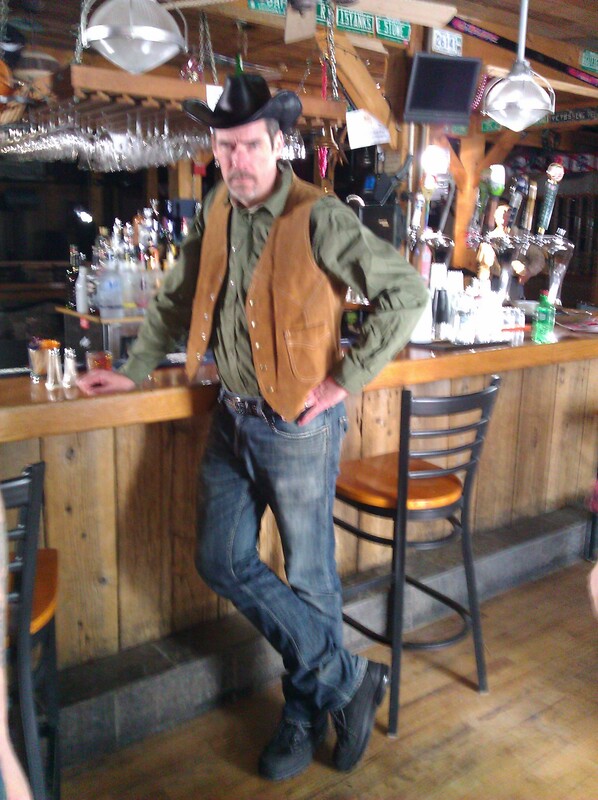 The one in the bar was at the lodge where they did the shoot. 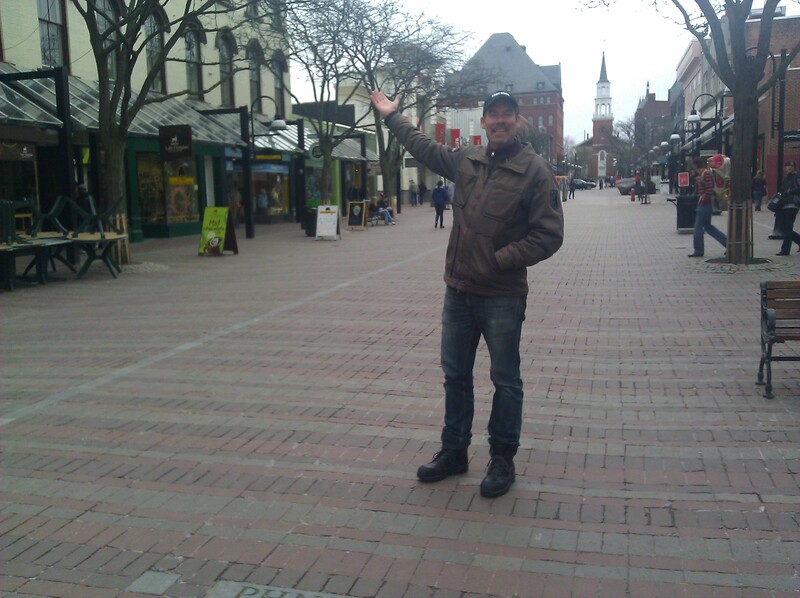 The next picture is him in front of the lodge, and the last is him exploring downtown Burlington shortly after arriving. In other good news, I booked the Epix Cable promo! I’ve been very selectively submitting right now because I have 4-5 weeks left of classes that I want to be fully committing to; however a casting call came up looking for someone who knew Sign Language, and being that that really doesn’t happen very often, I really couldn’t pass it up. I went for the quick audition on Friday afternoon and then got the call that I had been cast on Monday night. So yesterday I spent all day in what felt like an awesome rendition of the Howard Stern Show. The promo is going to be for the comedian Jim Norton who, if you know any of his work, can be pretty raunchy and over the top in a no holds barred kind of way. It was a ridiculously fun shoot, Jim was super nice, and it was just a really great group of people over all to spend the day with. The crew was incredibly nice and fantastic to work with and I met some really interesting and fun actors and learned a lot. Bonus that it was a paid job, my first paid gig in NYC (I previously did a PSA that was deferred payment, but that didn’t pan out). I just have to add,too–since I’m such a foodie– that the catered food was really good; my favorite item they had on the buffet was the artichoke, potato and leeks soup–YUMMM! Last little update; my neck and back have flared up a bit during the past week and I haven’t completely figured out what is causing it. It started last week, but then seemed to improve, and then, for some unknown reason, came back again with a vengeance Saturday night. I had so much fun during the shoot yesterday but my body was DONE by the end of it. The only thing I can think of is that my normal Physical Therapist has been out of town (he got a 2 week gig working with the Olympics team in California), and so it’s basically been the assistants that have been working with me. Which means I haven’t had my normal traction, and to be honest I’m not very confident that they(the assistants) fully know what they’re doing. I think he is back today-I really really hope so! I also saw my orthopedic surgeon this past Monday and we decided the next step is cortisone (oral, not injections). Currently I am on a 6 day pill pack (I took 6 pills throughout the day yesterday, today will be 5, tomorrow 4, and so on). My doctor said I should be feeling a lot better pretty quickly with these and I go back to see him again in 6 weeks. My neck/shoulders/upper back area basically feel just really constricted and compacted and what I really wish is that I could get done is some good chiropractic sessions. I may look into seeing if workman’s comp pays for this kind of treatment and if not I may just go out-of-pocket and make a few appointments to see if that helps to speed the recovery along more. 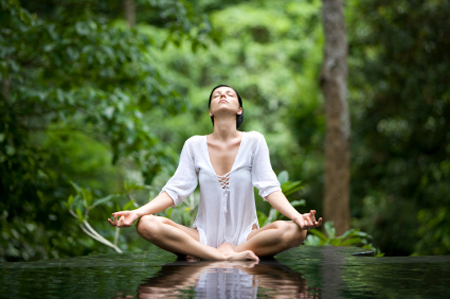 I’m also keeping track of my overall daily routine (what I eat, certain stresses, exercises, stretches, etc) to see what might be contributing to flare ups and what calms them down and creates openness and flexibility for my body. I’m determined to keep moving forward and to be, in the not-so-distant-future, completely pain free.